The Financial Times at the beginning of November alleged that Apple was mentioned as one of the potential investors in iHeartMedia, and now the paper has published new details on the iPhone maker’s negotiations with the struggling US radio group. People familiar with the talks claim that Apple has considered buying a stake in iHeartMedia, as well as signing a marketing or promotional partnership. 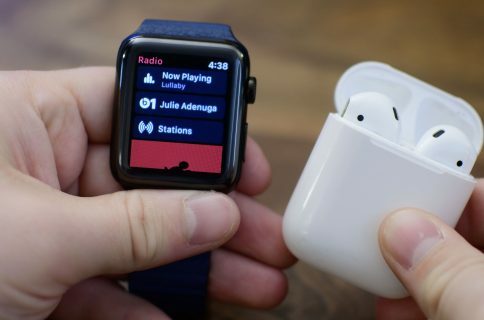 The story adds that, in spite of celebrity DJs such as Nicky Minaj attracting big audiences, Apple’s own Beats 1 radio service has not taken off in the way the company had hoped. But Apple has not given up on Beats 1, its 24-hour digital radio station helmed by DJs such as former BBC star Zane Lowe. Despite celebrity DJs such as Nicki Minaj bringing in large audiences, the daily broadcast-style radio service has not taken off in the way that Apple hoped when it first launched three years ago. Apple’s talks to invest in iHeartMedia, the bankrupt company that dominates the US radio business, demonstrate how it is looking for new ways to broaden the audience for Beats 1.
iHeartMedia is the largest radio station owner in the United States with 850+ AM and FM stations. 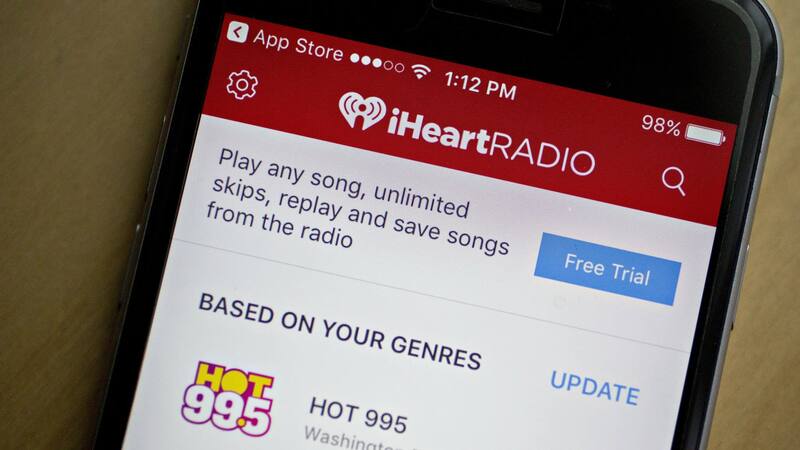 Should Apple acquire iHeartRadio’s streaming platform, it would be able to reach iHeartMedia’s 120 million registered users. 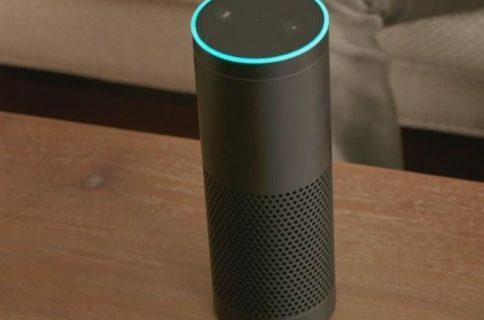 Terrestrial radio is not the force it once was, but there are millions of people listening to the radio.These radio listeners will inevitably migrate to online services, and they could be herded towards Apple. 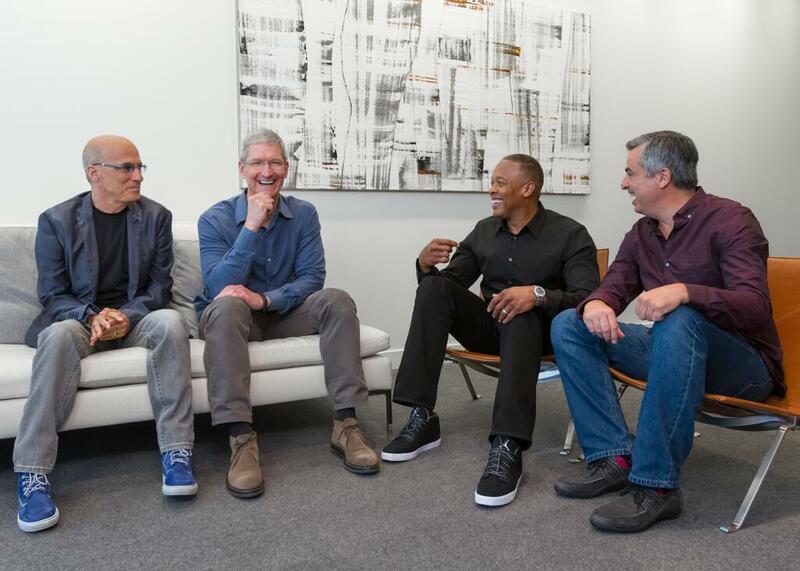 Apple understands that when it gets radio right, that’s going to be an important asset. They’ve shown an understanding that building radio is not as simple as putting music in the sequence. You have to know how to program, build personalities and brands. Apple is still on that journey with Beats 1 and iHeartMedia would give them industry IQ on that. 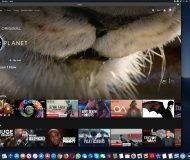 Apple of course faces stiff competition from Spotify, the Swedish music-streaming service, the world’s leading, which continues growing at a faster pace internationally than Apple Music. According to label executives, Spotify’s audience tends to be younger and uses the service more frequently than Apple Music’s more mature demographic. 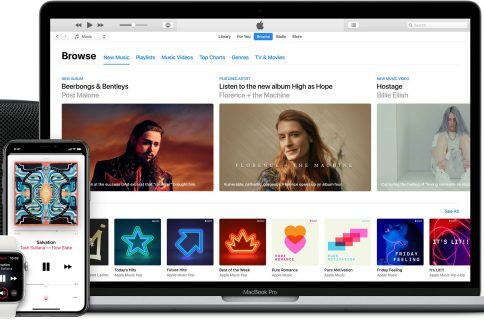 One senior executive at a record label said that the Cupertino tech giant “stumbled out of the gate with an inferior product” three years ago, referring to Apple Music, which in this person’s words did not become “this spectacular product like iTunes was.“ In the past year, however, ”Apple’s become more aggressive. They’re getting more serious… They’re coming to us with new ideas all the time, that they wouldn’t have done two years ago. Isn’t competition a wonderful thing? Apple Music currently has 56 million paid and trial subscribers, according to the report, which is up from 50 million in May. In November, rival Spotify hit 87 million paid listeners globally. Earlier in the year, Apple Music overtook Spotify in terms of subscribers in the US, the world’s biggest music market by revenues. Unlike Spotify, Apple Music lacks a free, ad-driven tier. Meanwhile, Beats co-founder Jimmy Iovine retired in August and Oliver Schusser, who previously worked in Apple’s London office, moved to California this year to run the music service worldwide. In August, Apple Music hired Brian Bumbery, a veteran music publicist to stars such as Madonna, as its head of publicity. “There’s definitely a changing of the guard,” said one music label executive, pointing to the shift away from Mr Iovine’s strategy of paying high prices for exclusive releases from artists such as Drake. Apple’s new approach to deal-making and talks with iHeartMedia are said to be part of its efforts to work more closely with record labels on new ideas. It is no secret that Apple can be overly aggressive in its dealings with third parties and that its services chief Eddy Cue is known as a particularly tough negotiator. That approach worked like a charm in the iPod days when the music biz was in a turmoil, but things have changed since as competition and streaming platforms proliferated. It’s great Apple is now less focused on buying music exclusives and more on nurturing those close relationship with the music industry that late Steve Jobs fostered.